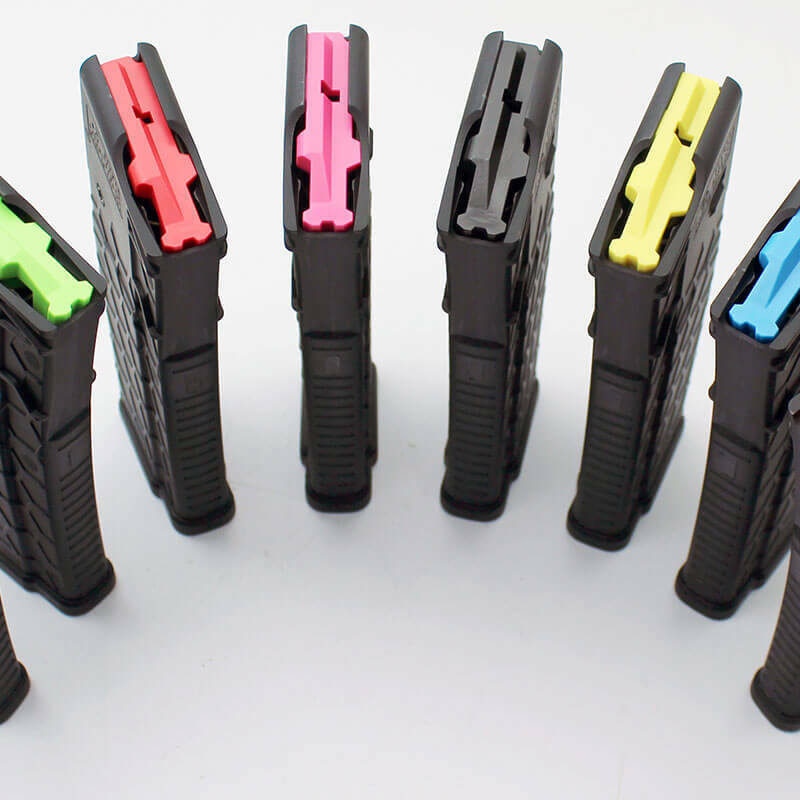 More than just a magazine manufacturer, the team at SENTRY produces some of the best on gun accessories found on the market today. 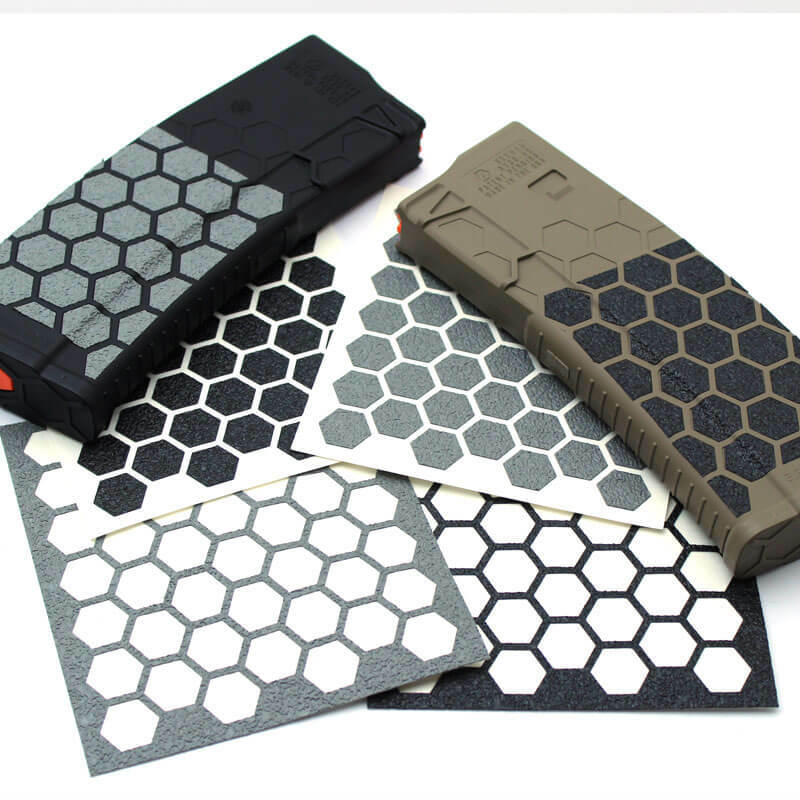 Tactical accessories, such as the Hexmag Tactical Grip and rail covers allow you to customize your firearm, while our HexID and Grip Tape magazine options reflect your style and elevate your shooting experience. 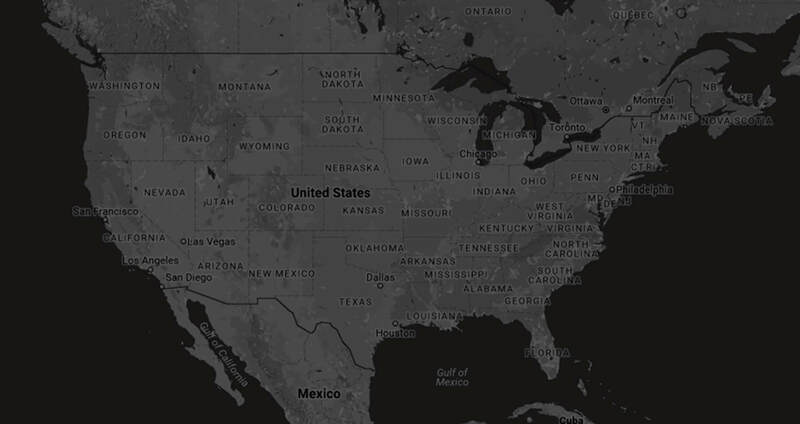 With a diverse catalog of firearm and magazine upgrades, SENTRY will keep you prepared… no matter the occasion. 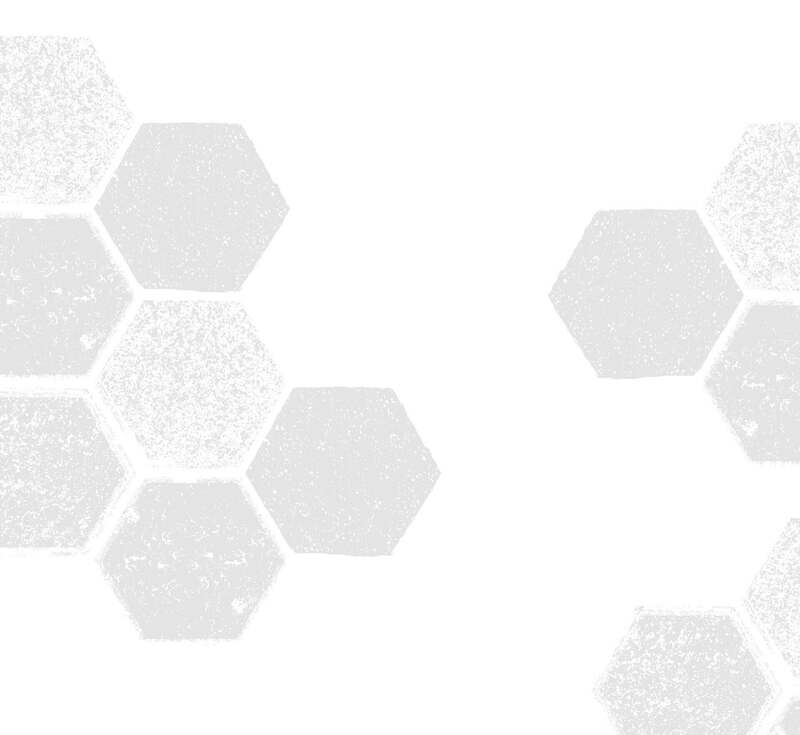 The HexID System provides an array of highly visible colors to quickly identify and personalize the various ammunitions you take out to the range, hunting grounds or 3-gun competitions. 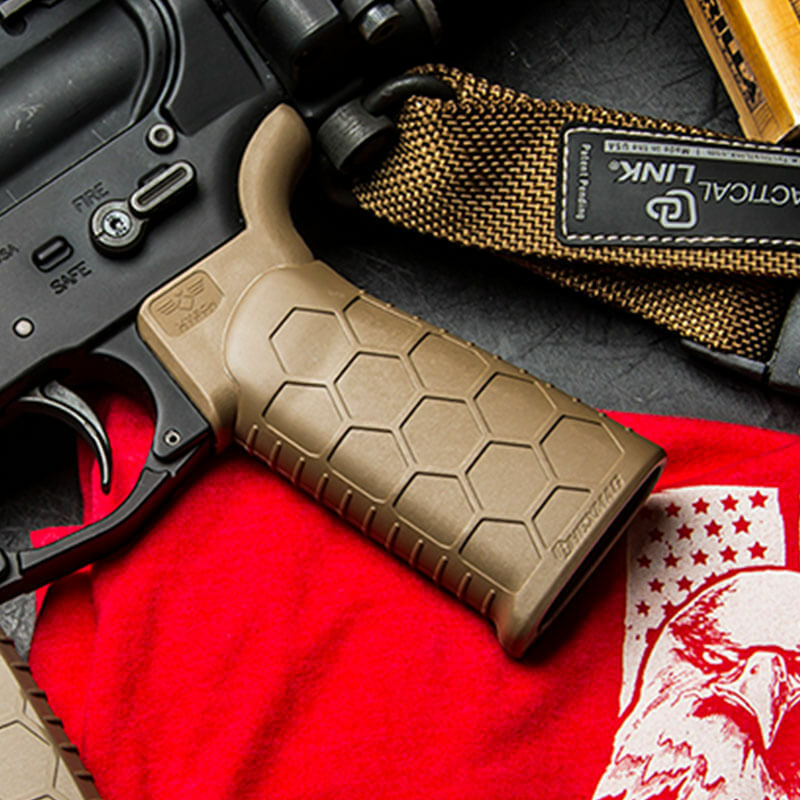 Our lineup of grip tape ensures a die-cut, self-adhesive and waterproof grip that’s perfectly fit to the SENTRY design found on our AR-10 and AR-15 magazines. 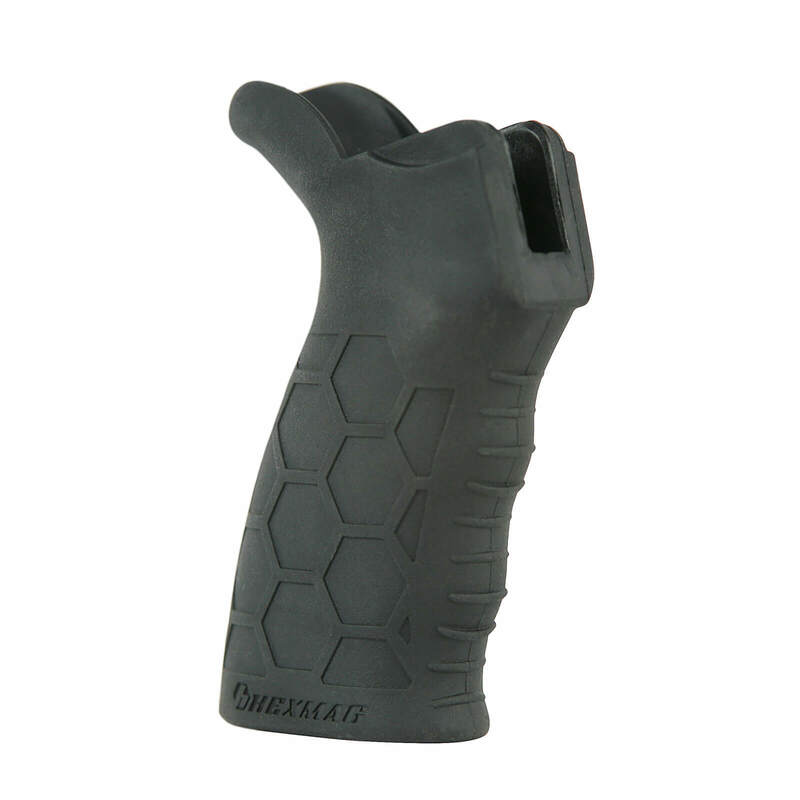 Our advanced tactical grip features a patented three-angle adjustment that fits most shooting styles and delivers the signature hexagonal pattern to provide a superior grip. 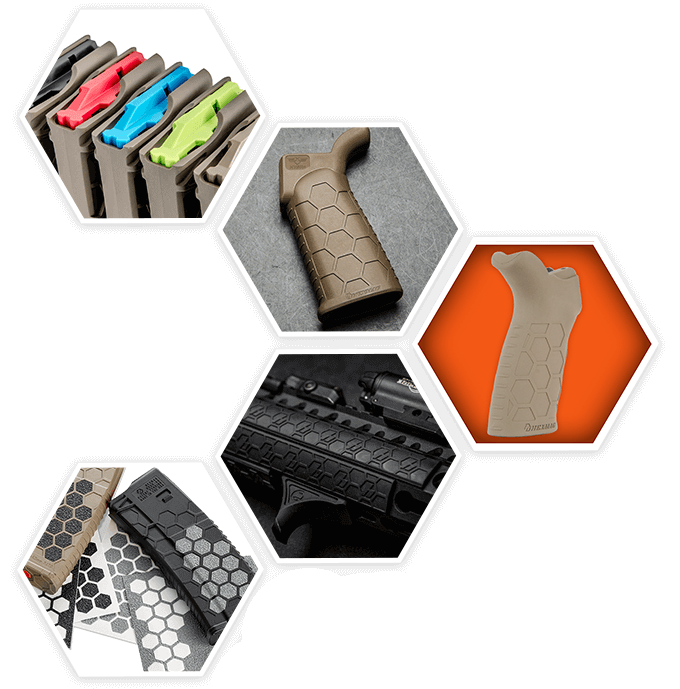 SENTRY provides an ergonomically-fit and over-molded tactical grip that supports the web of your hand and gives each shooter the unique customization they need. 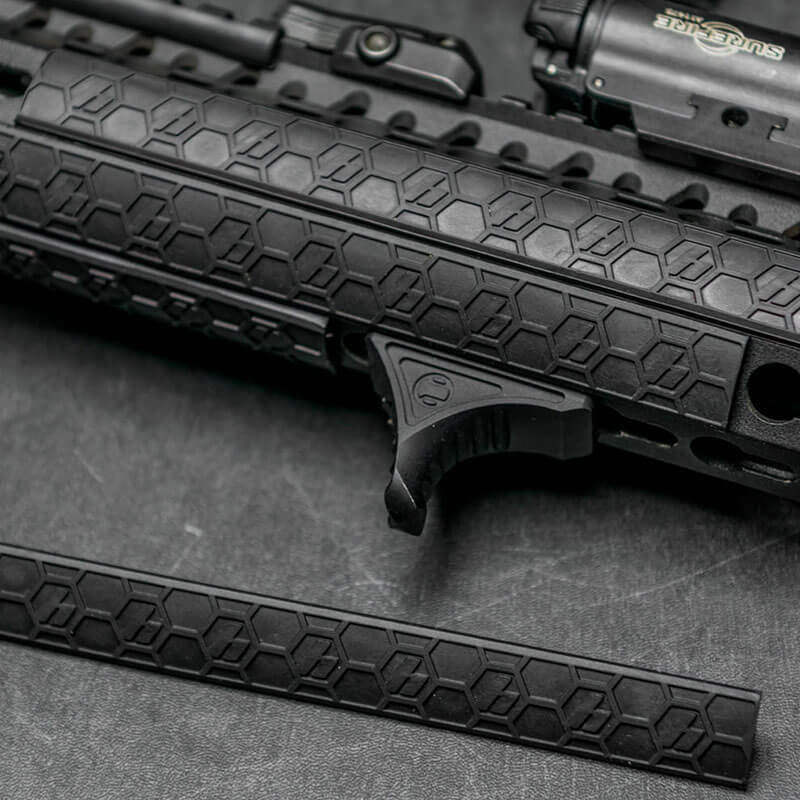 SENTRY's low-profile gun rail covers were designed with a non-slip surface for optimal handling and built using proprietary materials for the best in strength and high-performance.